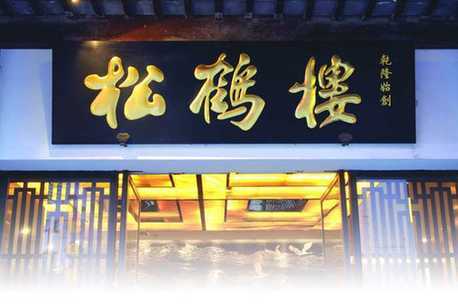 Songhelou Restaurant is the most famous local restaurant offering Suzhou cuisine. 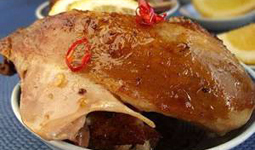 Located in the prosperous area of Suzhou, it is regarded as one of the time-honored restaurants of China, together with Quanjude Roast Duck in Beijing and Louwailou in Hangzhou. The noted ancient riverside town of Luzhi not only has beautiful sights to see, but also has a wide variety of snacks. 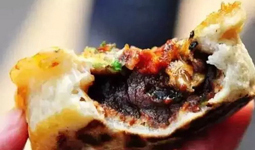 Haitanggao, a pie or pastry made with Chinese flowering crabapple filling, is one of the most commonly sold specialties in Luzhi Scenic Area. 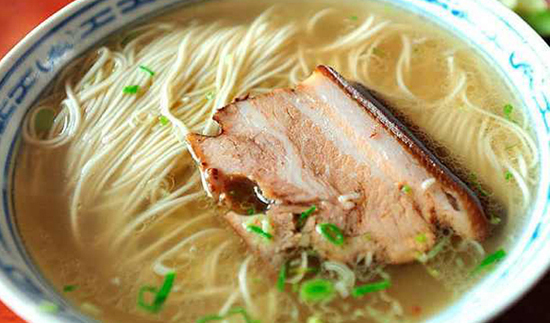 Suzhou is a paradise for gourmets, and has hundreds of years of culinary experimentation. Suzhou cuisine is light in taste and sweeter than Yangzhou’s Huaiyang Cuisine. This chicken select white sugar and sweet-scented osmanthus sugar as raw materials. The chicken resembles white jade, which whets the diner’s appetite.